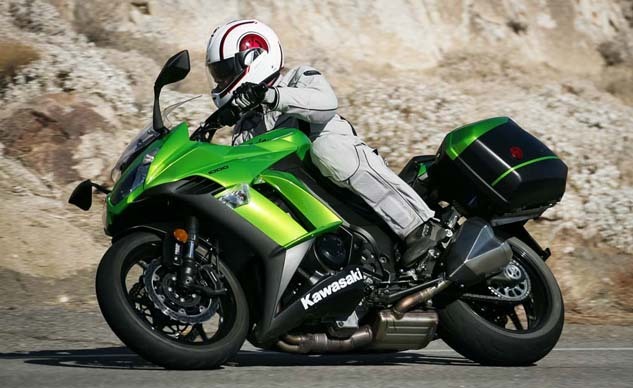 Kawasaki Motors Corp., U.S.A. announced recently that after 28 years of providing coverage to Kawasaki customers, the Good Times Protection Plan (GTPP) has been rebranded as Kawasaki Protection Plus (KPP). Kawasaki Protection Plus offers all of the same factory backed coverage and extended service contract programs as GTPP, but through Kawasaki’s partnership with Service Group, KPP has added new products including GAP, Tire & Wheel, Prepaid Maintenance as well as all-encompassing coverage for other OEM brands in the form of Preferred Protection Plus. 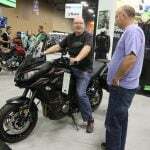 “With Kawasaki Protection Plus and Preferred Protection Plus, Kawasaki has partnered with Service Group to provide a comprehensive offering of products and services to Kawasaki dealers and customers ensuring positive ownership experiences, strong dealer relationships, and years of worry-free riding,” says Patrick Kelly, Kawasaki Director, Technical Services. 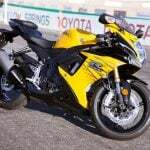 To learn more about Kawasaki Protection Plus and Preferred Protection Plus, visit kpp.kawasaki.com. 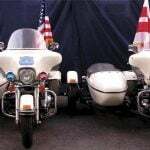 Who Knew the U.S. Secret Service Runs Harley Sidecar Rigs?